We use some of the latest, state of the art, diagnostic equipment to test your vehicle and uncover any auto electrical problems. Proper testing ensures finding the root of the problem; so when we fix it, we do it right the first time! 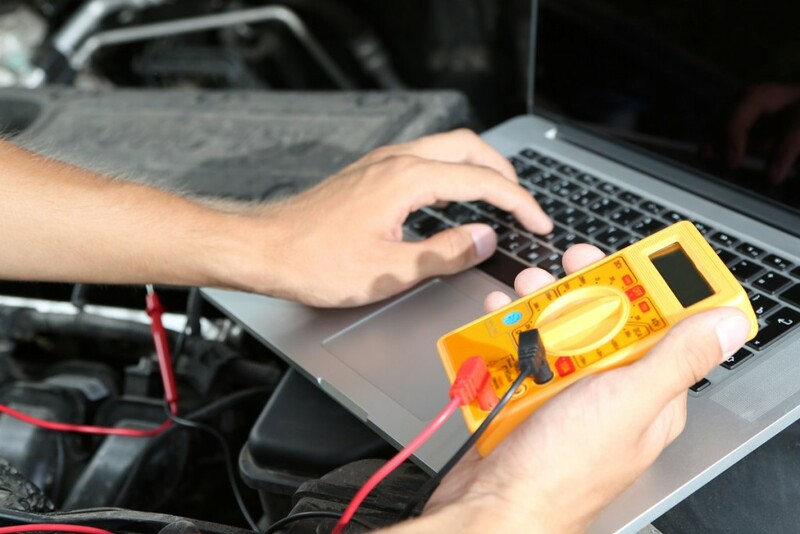 Our qualified and experienced auto electricians are committed to providing excellent workmanship on every repair. Modern industry: As auto electricians our trade is constantly changing and evolving, bringing with it new technology and techniques. We remain on the cutting edge of the industry, always looking for creative and innovative ways to do our job. We offer you a service that is constantly improving. Starter Motor & Alternative Repairs including Bosch Units, Delco. We’ll install, repair and maintain everything from your air conditioner to your ABS brakes.